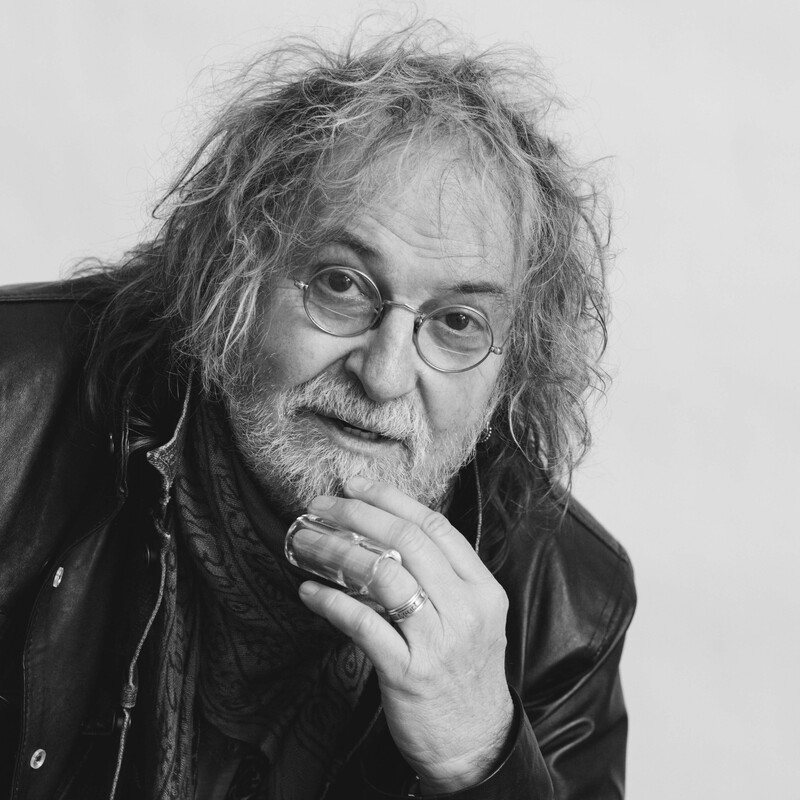 If one lives – or has ever lived in the state of Texas in the fifteen or twenty years – and you love music, chances are better than even that you just may have heard (or heard of) Ray Wylie Hubbard. Well, wait a minute. If you were a Jerry Jeff Walker fan back in the early seventies, you may have heard a song that he recorded of Ray’s called, “Up Against The Wall, Redneck Mother”. As the title of that song surely indicates, Hubbard is not afraid to be a bit, uh, how should we say this? Controversial? In your face? Shocking? Personally, I prefer to call him raw, gritty, and funnier ‘n, well, Texas in the summer time. 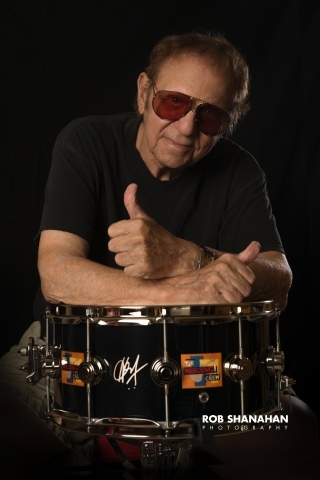 And while many of you may not have heard of him until now, it’s only because you missed his appearance on The Late Show With David Letterman or just haven’t caught one of his shows around the country as he becomes increasingly well known. 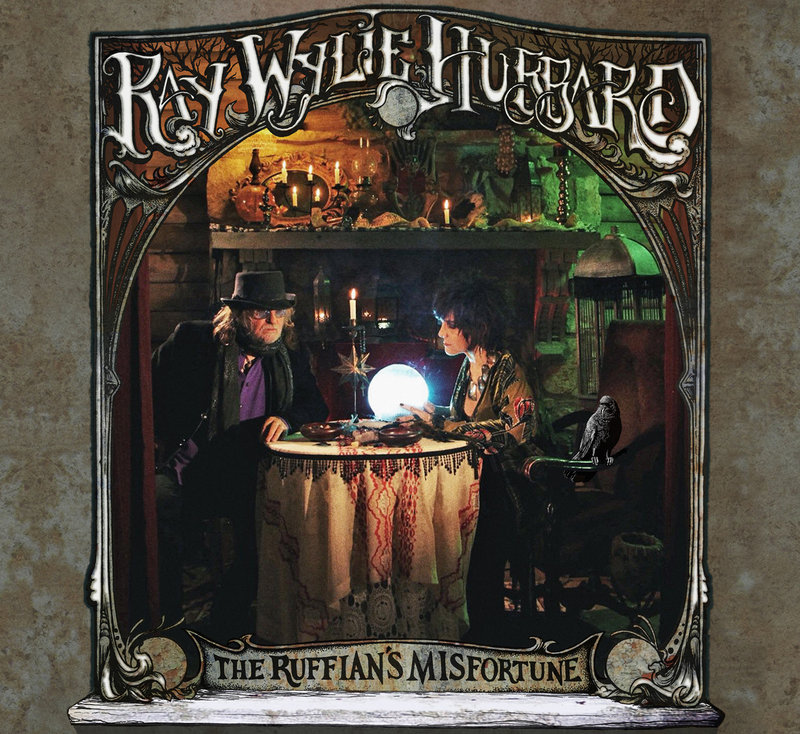 In support of Ray’s latest album, “Ruffian’s Misfortune”, I was afforded the opportunity to chat with him by phone while he and his wife were enduring bad weather in Central Texas. Despite the weather causing our call to drop a few times, he was good natured and very gracious during the call and was a hoot to chat with. I started out by asking Ray to tell Boomerocity readers who may have not heard of him to tell a little bit about himself in his own words. With the rise in popularity of Americana music, I asked Hubbard if he considers his music to be part of that genre. “About ten years ago, Americana was Lucinda Williams, Sam Bush, Gillian Welch, and me. That was about it. Now, you’ve got guys like Robert Plant using that as a label, because it has a lot of integrity to it. It’s not mainstream. It’s music that comes from a different place than just trying to fill a pocketbook. I love “Ruffian’s Misfortune” (read the Boomerocity review of it here) and asked what had been the receptivity to it, to date. “It’s been really, really good. Nice reviews, and it’s number two on the Americana charts. It’s done really well, and there’s been a really good response. I’m very happy with it. I had a lot of help. George Reiff and Rick Richards were the rhythm section. They’d been out with Joe Walsh for about a year, so they were just phenomenal. Also, my son, Lucas, and a kid named Gabe Rhodes are my two guitar players. Everybody stepped up. I brought the songs, and these guys took them to a great place. I feel very fortunate. I can’t recommend this for everybody, but I sleep with the president of the record label. I’m not talking about Clive Davis. I’m talking about my wife, Judy. 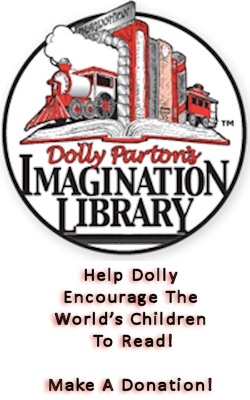 Judy says, ‘Write whatever you want to write, and I’ll try to sell the damn thing’. I knew you readers would want to know so I asked for you: What’s the story behind the title? When I asked Ray to tell me a little bit of the album from his perspective, his humor came through loud and clear. “It’s not a concept album, of course. There’s kinda this theme, being an old cat, of thinking about your mortality. The idea behind it is that I hope God grades on a curve. A C- minus may not get me into heaven, but maybe it will get me into some kind of celestial vocation school or something. I’m not Mother Teresa, but I’m not Attila the Hun. There are gospel songs on there, ‘Barefoot In Heaven’ and ‘Stone Blind Horses’, that talk about that." How was making this album different from making Hubbard’s first album? “The first album I wasn’t that happy about. We made a record in Austin that got us a bunch of record offers. Back then, if someone from the record label called, you had to say yes. They gave you the money to do it, and they had a lot of control over it. All my early albums came with excuses duct taped to ‘em: ‘We ran out of money’ or ‘they put steel guitars and girls singing on a song while we were gone’ or ‘they put out the wrong cover’. ‘Loco Gringo’s Lament’ was the first record I could hand to somebody, and look them in the eye to say, ‘Here it is’. It came with no excuses. Artists usually refuse to name a favorite song from their albums because it’s much like asking them to pick one of their kids as their favorites. However, I did ask which song from “Ruffian’s Misfortune” would he offer as a calling card for the album to entice people to want to check out the rest of it. Ray is working with his son, Lucas, on the road. I asked what it’s been like for him. Knowing that Ray had worked with and hung out with Willie Nelson a lot, I asked about that relationship. “I play Nashville and Tennessee, and I have incredibly nice audiences. But there’s a difference between Austin and Nashville. Nashville songwriting is a livelihood. You make money by writing songs. In Austin, it’s a lifestyle. Songwriters in Texas aren’t writing to get cash or hits. They’re writing songs because they have no choice. 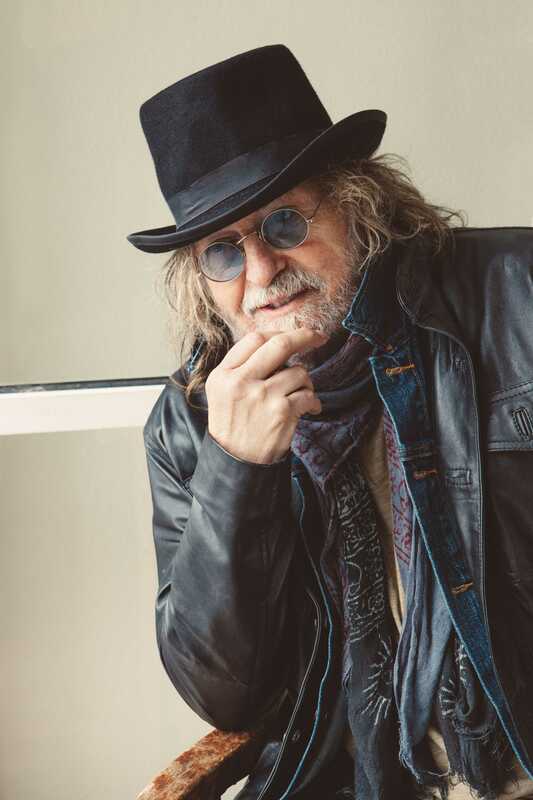 Ray Wylie Hubbard undoubtedly has many more years of music and touring left to go but I asked him about, when he steps off the tour bus called life and goes the great gig in the sky, how does he want to be remembered and what does he hope his legacy is.